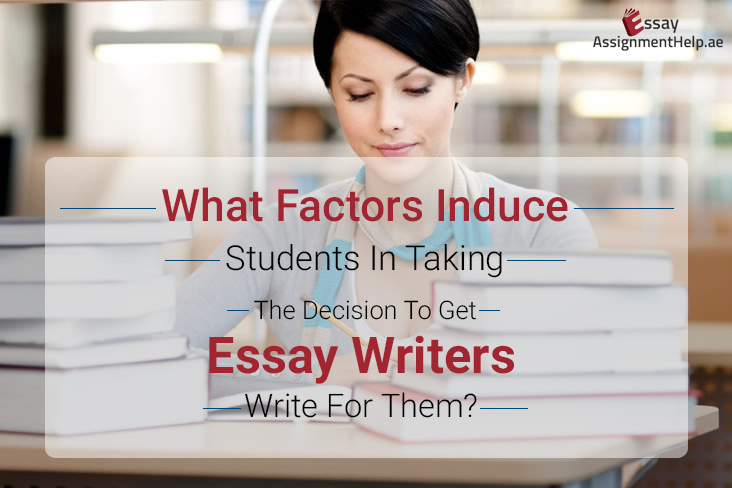 When it comes to writing, topic selection or choosing the subject matter to be worked on is perhaps the foundation stone for determining success and writing proficiency in the long run. Thus, it goes without saying that this theory is equally applicable in case of persuasive speeches. If the topic of your speech isn’t impactful and interesting enough, then you hardly left with anything to talk about and persuade target audience with the same. 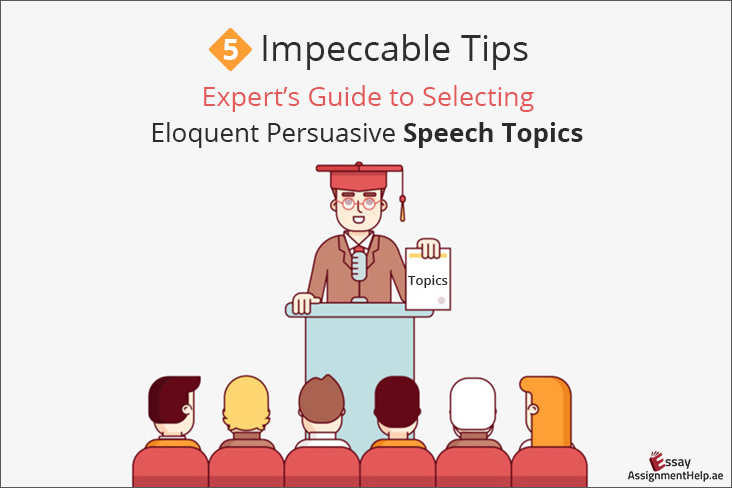 Here are five amenable tips, if considered and followed can actually help you with the right topic for persuasive speeches, thus helping you to unleash your potential and proficiency in the final piece of work. The idea is simple – think before you choose! And in order to come up with an enriched thought process along with a compelling attitude in your speech, it is important for you to dedicate some significant amount of time brainstorming and figuring out the nitty-gritty of the theme you are aiming to work on. During this session, consider concentrating on a specific subject matter, and try removing other contradictions that may pop up in order to eliminate all chances of confusion. Remember, a brainstorming session should make yourself more productive, without leaving you with a perplexed mindset. Things become easier if the topic is fascinating enough to create a sense of uniqueness and fascination among the audience. 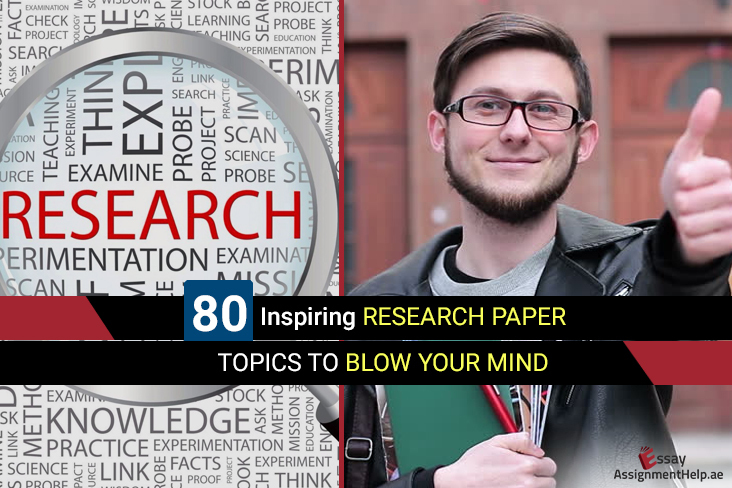 Thus, your objective should be clear and concise – go for uncommon yet interesting topics. If at the end of the day, the readers find the title or the topic a pretty generic one from all aspects, then chances are that they won’t wait for too long to chuck off the speech as just another one. 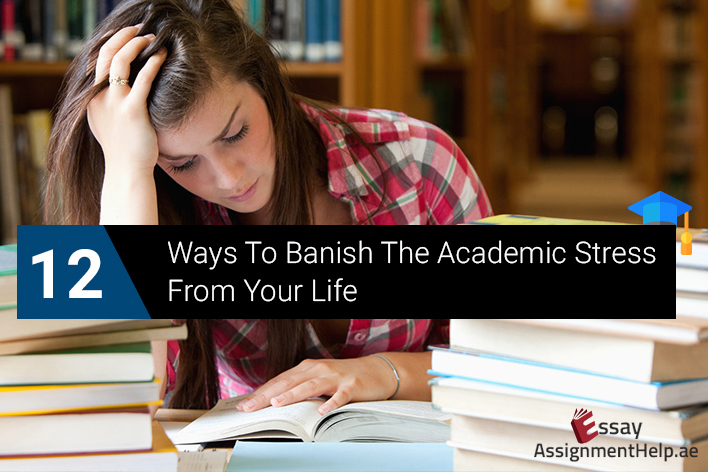 So, concentrate on narrowing down a list of uncommon and catchy subject matter, and shortlist the one you may find appealing. For whom are you planning to arrange the speech? Is the audience already familiar with the subject matter you would look for? Is there a way to communicate to them on the same topic in a different manner? Once you have an answer to these three crucial questions, you’re halfway through. Selecting a perfect persuasive speech topic won’t be a major issue of concern. It is always better to choose something on which you have a thorough knowledge. Unless you are confident of the subject matter and comfortable enough to talk about it, coming up with persuasive speeches and convincing your audience with the same will always be a difficult task. Projecting persuasive speech with a tone of personal experience and knowledge is always a safer option that can be considered in order to attract target audience towards your work. See if the theme you are planning to work on has enough potential to spark controversy and helps your audience go through an insightful creation, thus adding value to their perspectives as all to yours. The subject matter may vary from politics to drug abuse, domestic violence to patriarchy, provided you know what you’re looking for, and has the right knowledge to present a purposeful and convincing perspective. Should surrogacy be allowed any further? Should internet accessibility be limited? How far is social media an effective marketing platform for traditional business houses? Can divorce ever be a solution? Are live-in relationships to be embraced or dispelled? Is solar power a better choice over nuclear power? Is it mandatory to regulate prayers in academic institutions? How far are free trade agreements effective? Physical exercise or mental; which one is more effective? Does leisure cause more damage to the teens than cure? 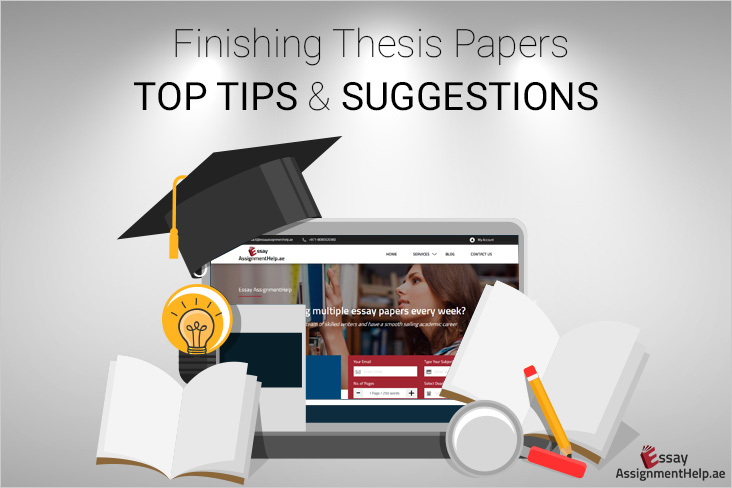 Simply consider the aforementioned tips, and take a quick look at the list of persuasive speech topics attached above for a comprehensive and satisfying solution in this matter. 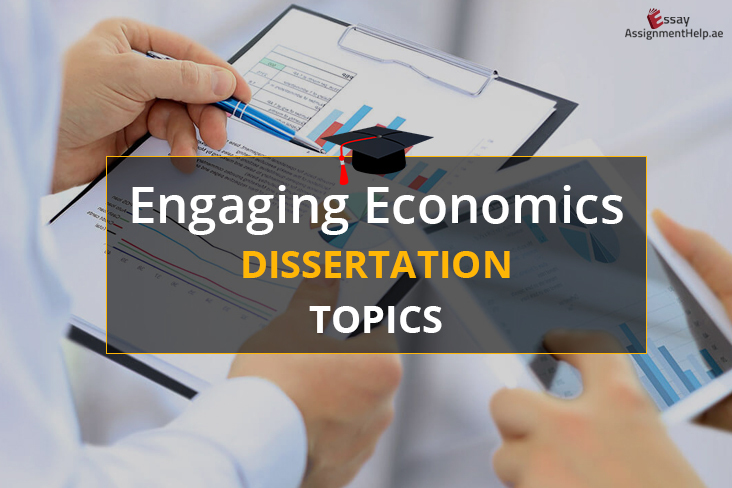 Coming up with persuasive speeches and perspectives and to implement the same in your essay paper can give rise to unwanted hassles and dilemmas concerning communication, if you aren’t aware of every crucial technicality and expert suggestions that can help you emote things expressively and excel in the task without any hassle. 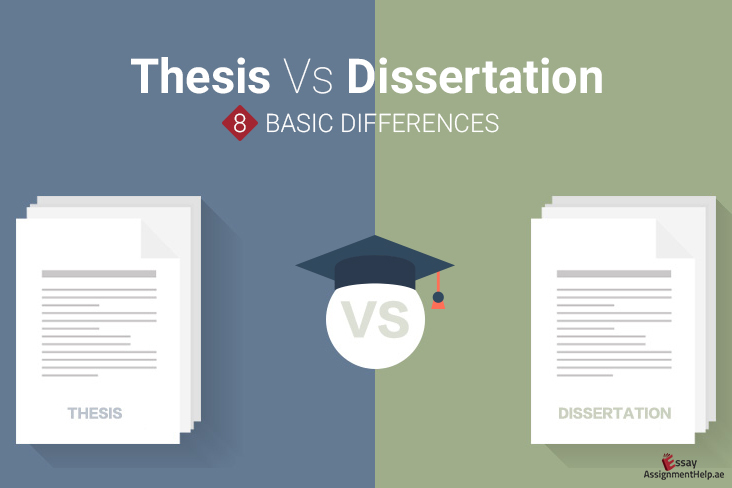 However, you need not bother about all such things as long as you are considering EssayAssignmenthelp.ae as your essay assignment helper. We have successfully established a team comprising more than 1,500 experts. 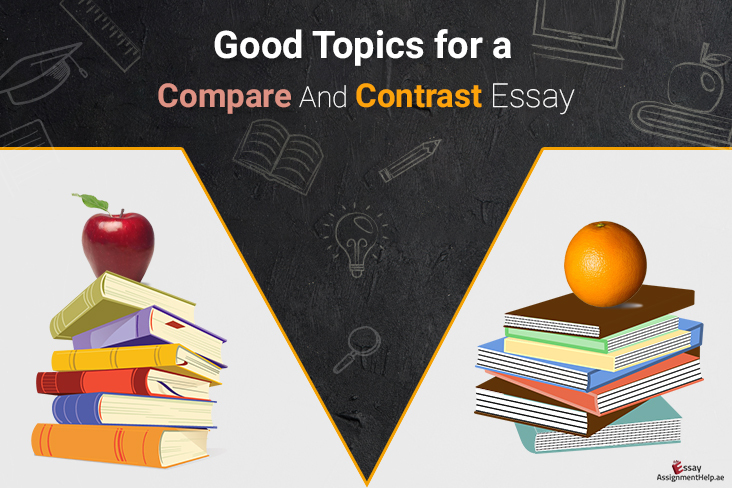 With more than 10,000 completed set of assignments, you need not worry even a bit about your persuasive essay priorities. We are available right here with probably the best essay assignment help in town. So, have our essay assignment services hired today! 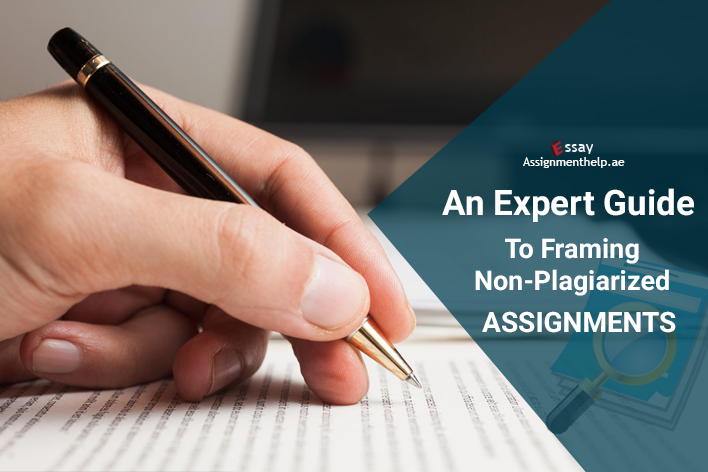 Simply place an order straight away, and bring home customized essay solutions in no time.